I MADE a startling discovery yesterday: my great-grandfather, George Townsend Powell, wrote a book titled, The Apple: King of Fruits (Munson-Whitaker, 1890s). My late ancestor who I barely knew about just a few years ago and I both wrote books about apples. How and why it took so long for George Powell’s slim volume to surface escapes me. Maybe it has only recently entered the cyber canon. But I have already located a hard copy of The Apple: King of Fruits online, and it is on its way. Our aims and audiences are different. 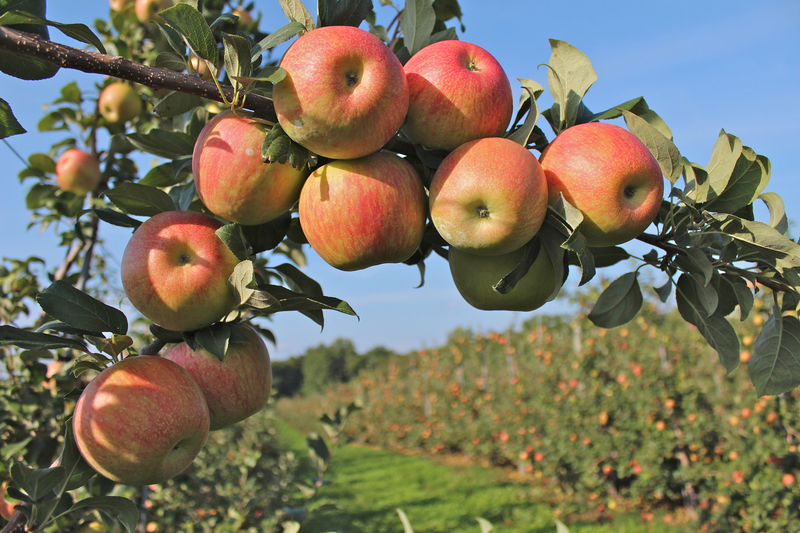 George’s take on the apple is as a horticulturalist, not a journalist or historian. 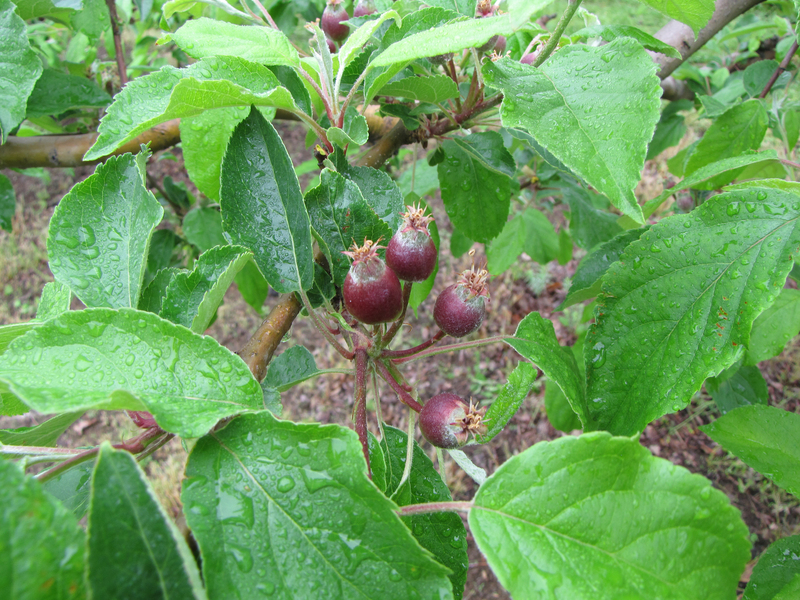 Yet in his practical guide to growing apples he includes descriptions of a number of varieties that I also describe in my books, America’s Apple and Apples of New England, from Baldwin to Northern Spy to Rhode Island Greening. How did this happen? How could we have written books on the same subject three generations and more than a century apart, when my path to apples was so accidental and circuitous, without knowledge of my great-grandfather’s past? George Townsend Powell (1843-1927) died decades before I was born, and all I knew about him as a child was that he owned an apple orchard in Ghent, New York, east of the Hudson River. George’s son, my grandfather, Alger Wheeler Powell (1884-1969) lived in Ghent before moving to Brookfield, Massachusetts, in 1916, to start his own orchard. My father, John Howland Powell (1922-1984) and I were later born and raised at the Powell homestead. 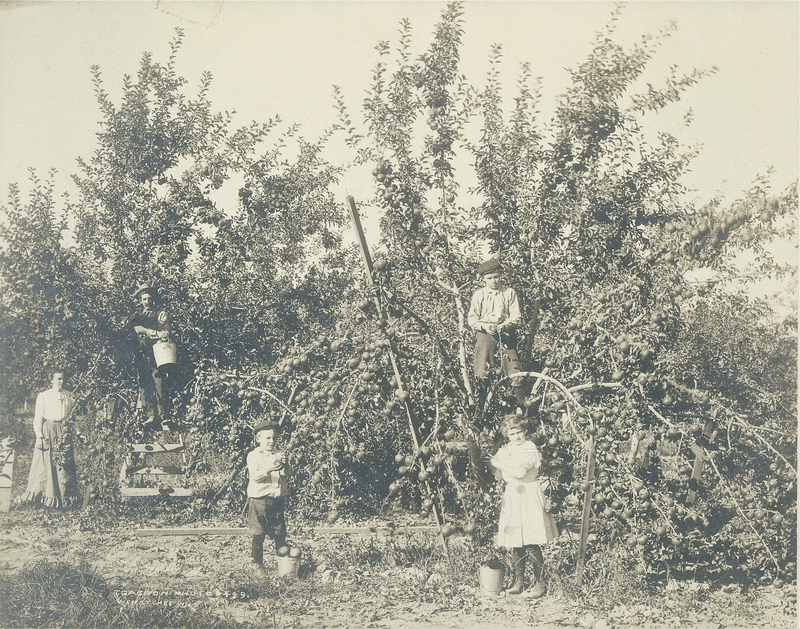 While researching America’s Apple in 2011, I serendipitously came into possession of some old family documents and faded news clippings, and for the first time I learned the full extent of my family’s history of growing tree fruit and writing about agriculture. Or so I thought until yesterday. 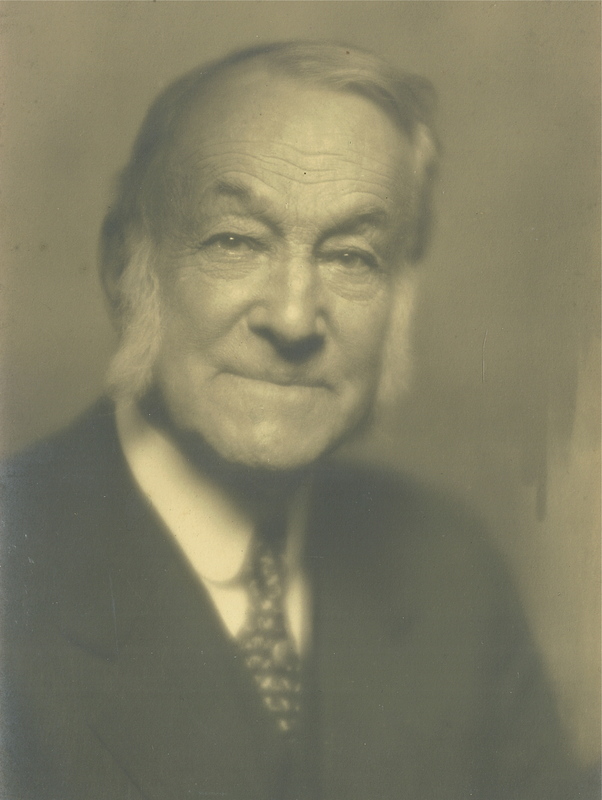 I discovered that George’s farm was named simply Orchard Farm, that he was an advocate for women in agriculture, and that he helped found the Horticultural Society of New York, and served as its president from 1910 to 1914. George was the youngest of three children, and the only one to stay on the family farm. 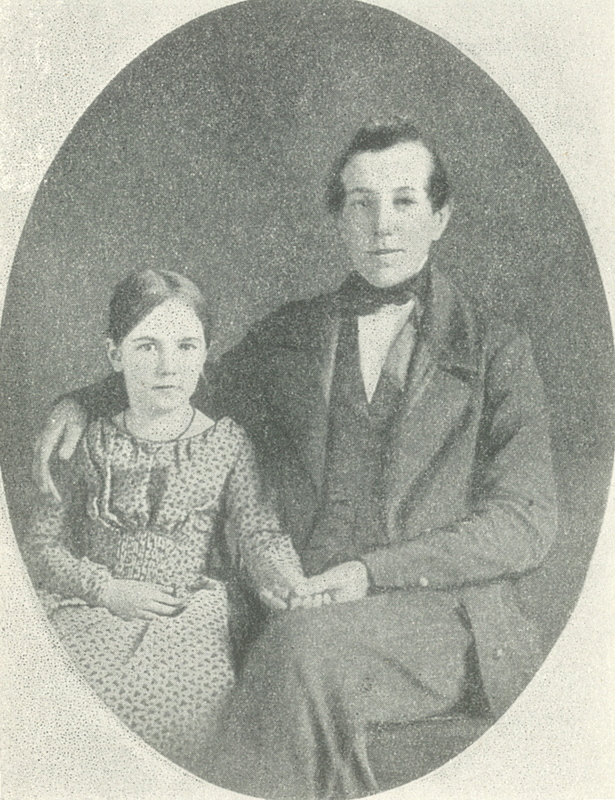 His siblings, Aaron and Elizabeth, were devoted social reformers, setting high standards for young George. In his memoir, Reminiscences (Caulon Press, 1899), Aaron Macy Powell (1832-1899) recounts his early life’s work as an abolitionist, alongside William Lloyd Garrison and Susan B. Anthony, among others. Aaron even spent some months living with Anthony’s family. “Aaron M. Powell, of Ghent, and Judith Anna Rice, of Worcester, Mass., on the 15th day of April, 1861, at the house of Townsend and Catherine Powell, in the town of Ghent, have assumed the relation of husband and wife. “Herewith we record our united protest against the inequality and injustice of the statutes of the civil code pertaining to marriage, which assigns to the wife a position of legal inferiority. The marriage contract is formed in ignorance, inequality, and injustice, in the making of which one of the parties becomes at once civilly dead and legally buried. The individuality of the wife is merged in the husband. Her personal and property rights are surrendered. — Signed and attested by 30 persons, and recorded in the office of the clerk of Columbia County, New York, July 25, 1861. George’s sister Elizabeth Powell Bond (1841-1926) was a pioneer for women’s education, teaching physical education during Vassar Female College’s first year of classes in 1866, and serving as dean of women at Swarthmore College from 1890 to 1906. As a young woman she was friends with Louisa May Alcott and Ellen Emerson, Ralph Waldo Emerson’s daughter, and stayed with the Alcott and Emerson families many times. Ellen Emerson’s portrait by Charles W. Hudson is included in Emily Cooper Johnson’s biography of Elizabeth, Dean Bond of Swarthmore (J. P. Lippincott, 1929). HIS SOCIALLY CONSCIOUS, high achieving siblings may help explain George Powell’s advocacy for women and his civic involvement. In any event, Elizabeth and Aaron Powell’s younger brother and his wife Marcia had two sons besides my grandfather, and both became outspoken advocates for agriculture. George Harold Powell (1870-1922), was a pomologist (pomology, from the Latin pomologia, is the science and practice of growing fruit) with the United States Department of Agriculture (USDA) before being named secretary and manager of the California Citrus Protective League in 1911 — a position similar to the one I held as executive director of the New England Apple Association from 1998 to 2011. Harold then spent 10 years as general manager of the California Fruit Growers’ Exchange and, according to one contemporary newspaper account, was considering a run for the United States Senate at the time of his death from a heart attack in 1922. Harold’s and Alger’s brother, my great-uncle Edwin C. Powell (1872-1953), also spent his life writing about agriculture. For many years he was editor of the newspaper Farm and Home in Springfield, Massachusetts — less than 25 miles from where I have lived since 1982. The publication featured “fiction, poetry, special articles, and technical or practical articles on farming and household affairs,” according to The Writer’s Directory of Periodicals. Edwin authored or co-authored practical books like Making Poultry Pay, Street and Shade Trees, and Barn Plans and Outbuildings. He eventually retired as chief editor of the USDA’s division of publications. Edwin was an outstanding horticulturalist, too, but of flowers, not apples. He was a frequent judge at flower shows, and at the time of his death, nearly 50 of his narcissus hybrids were registered with the Royal Horticultural Society in London. BY THE TIME my grandfather Alger was ready to retire in 1955 (coincidentally the year I was born), my father decided that growing apples was not for him. 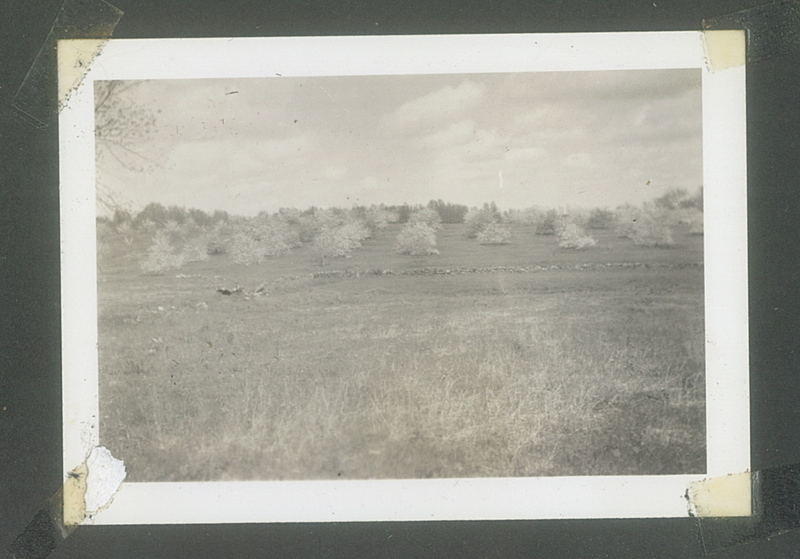 The apple trees were uprooted, and today the only traces of them are in the background of a few small black-and-white photographs in albums kept in storage. Growing up, though, about a dozen fruit trees remained next to our vegetable garden, and a dozen more went untended in a neighboring lot. The cool, cement-floored apple barn became my father’s upholstery shop, and antique sofas and chairs rather than wooden apple boxes were loaded and unloaded in our black Plymouth flatbed truck. The orange Allis Chalmers tractor was used to plow snow and haul brush, instead of apples. Tall, slim wooden apple ladders and other tools of the apple growing trade were scattered throughout the barn. On the other side of town in Brookfield was Elm Hill Farm, which had an orchard managed by my maternal grandfather, Lee Boyce (1890-1974). 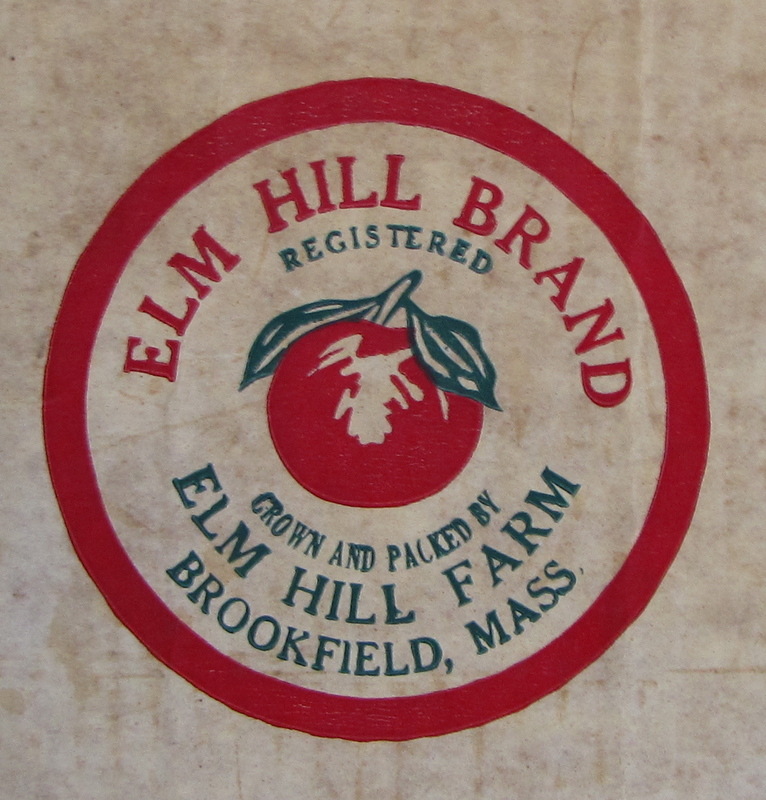 A much larger farm than the Powell orchard, Elm Hill had Morgan horses and Jersey cows in addition to apples (Elm Hill was the home of the original Elsie the Cow, the face of the Borden dairy company’s famous logo). I have fond memories of the sun slanting through the orchard, trees bursting with fruit, and the wholesome scent of apples wherever they were congregated: in the orchard, in bins or boxes, and especially inside the packinghouse. But these occasional, unexceptional childhood experiences were the extent of my interest in apples for decades. I ate apples, of course, but without taking any special notice of them. I moved away from Brookfield, becoming a print journalist and then a marketing specialist for higher education until 1996, when a former colleague, Christine Copeland, invited me to join forces to manage the nonprofit New England Apple Association. Two years later she stepped down to spend more time with her children, and I became executive director. I have been writing about apples and agriculture ever since, and I have served on a variety of agricultural organization boards for nearly two decades, on the local, regional, and national level. 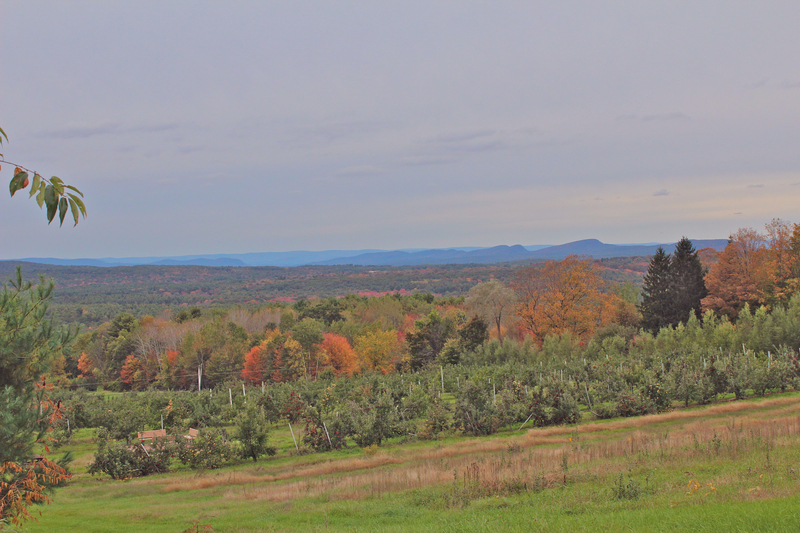 In addition to America’s Apple and Apples of New England, as the association’s senior writer I write regularly about apples for the quarterly newsletter McIntosh News, and the New England Apples weblog. I love it, but I can’t explain it. I still marvel from time to time at how I fell into this strange and narrow expertise. To learn that there is a long-buried history of the same thing in my family’s past adds to the mystery. PERHAPS AS A RESULT of my eclectic career and accidental path to apples, I feel a special connection to Elizabeth Powell Bond among my newly reclaimed ancestors. She and I had many things in common — I even learned that she lies buried just a few miles from my home, in Florence, Massachusetts. As a young woman Elizabeth was founding editor of the weekly newspaper Hampshire County Journal in Northampton, Massachusetts; I edited the weekly Auburn (Mass.) News at 23 in 1978 and founded New England Watershed Magazine, in 2005, in Hampshire County. Elizabeth was an avid gardener, as am I, encouraging her students to care for flowerbeds connecting two buildings on the Swarthmore campus, returning with a new variety of ivy after each of her summer excursions to England. A rose garden at Swarthmore still bears her name. Elizabeth and I both coached college athletes, she as a teacher of a form of calisthenics known then as the “New Gymnastics.” I was men’s and women’s cross country running coach at Amherst College and indoor track coach at Mount Holyoke College for nearly a decade. We both spent years in higher education administration. While not as radical for its time as Vassar College was in 1866, my first public relations job in 1982 was at Hampshire College, an innovative institution then just 12 years old. Discovering these many similarities between my life’s work and that of my great-great aunt is strange and wonderful. That I learn in mid-life that I share a passion for writing about apples and agriculture with two previous generations is stranger still. THIS STRANGE STORY would not be complete without mentioning the timely assist given to me by my late uncle, Charles Mason Powell (1906-1983). Alger’s oldest son grew up on the farm in Brookfield but as an adult “Uncle Mason” neither grew apples nor wrote about them. He did keep his hand in agriculture, though, as president of the American Agricultural Chemical Company, and during his lifetime he assembled an extensive library of early and rare agricultural books, many of them about fruit trees and their cultivation. He eventually donated the collection to Old Sturbridge Village, the living history museum in Sturbridge, Massachusetts. I only stumbled across this information in February 2014 while leafing through a pile of family papers that had been untouched for decades — at precisely the moment when I was beginning my research for Apples of New England. My uncle’s library could not have surfaced at a more opportune time. Poring through the collection during several days last spring, I couldn’t help but think that this was just the sort of thing he had in mind. Wednesday, December 10, 2014, from 2 p.m. to 4 p.m. I will discuss apples, answer questions, and sign copies of Apples of New England at Barnes and Noble, Mountain Farms Mall, Hadley, Massachusetts. Thursday, January 22, 2015, at 7 p.m., I will give a reading and sign books at Porter Square Books, 25 White St., Cambridge, Massachusetts. Saturday, February 21, 2015, at 1 p.m., I will give a presentation on apples at Hadley Garden Center, 285 Russell St. (Route 9), Hadley, Massachusetts. Saturday, December 6 I will be a judge at the Heritage Recipe Baking Contest co-sponsored by Historic Deerfield and King Arthur Flour at Hall Tavern, at Historic Deerfield, 84 Old Main Street, Deerfield, Massachusetts. Winners will be announced at 2 p.m. Follow the link for rules and an entry form. Deadline for entries is Wednesday, November 26. To schedule an appearance, write to newenglandapples@verizon.net. 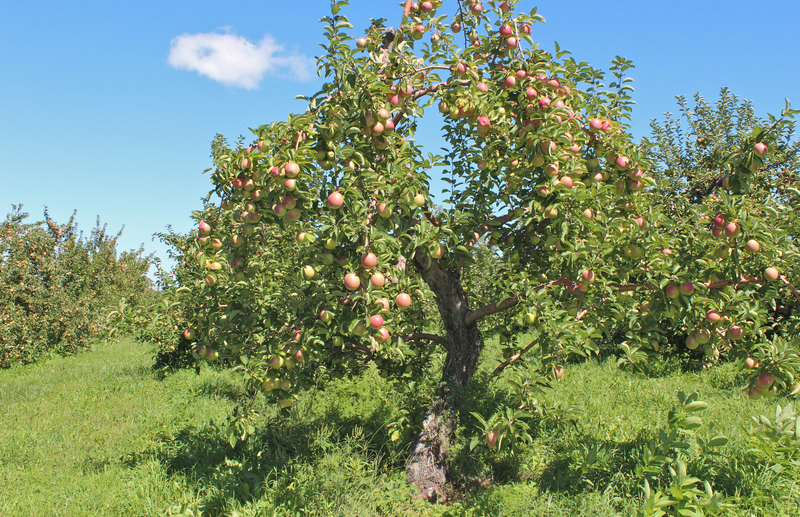 I WILL BE giving three talks and readings during and just after the Columbus Day Weekend, beginning with “Search for Heirloom Apples” at Historic Deerfield Saturday. Monday I travel to Maine for an appearance at Boothby’s Orchard and Farm in Livermore, Maine, with photographer Bar Lois Weeks, and then return to the Pioneer Valley to speak at the Williamsburg Historical Society’s annual meeting Tuesday. The reviews are starting to come in. Here are three, beginning with today’s Hampshire Life, the weekly magazine of the Daily Hampshire Gazette, plus the Cape Cod Times, and The Valley News in Lebanon, New Hampshire. Saturday, October 11, 2 p.m.
Monday, October 13, 11 a.m.
Tuesday, October 14, 7:30 p.m. I WILL READ from and sign copies of my new book, Apples of New England (Countryman Press) at two central Massachusetts locations this weekend, including the Tower Hill Botanic Garden, which maintains one of the largest preservation orchards in New England, with 119 pre-1900 varieties. A number of extremely rare apples from Tower Hill are described in Apples of New England and photographed by Bar Lois Weeks. Saturday, October 4, 1 p.m.
Sunday, October 5, 12:30 p.m. I WILL BE READING from and signing copies of Apples of New England (Countryman Press, 2014) at a number of events during the fall of 2014 and winter 2015. Apples of New England, a history of apple growing in the region, includes photographs by Bar Lois Weeks and descriptions of more than 200 apple varieties discovered, grown, or sold in New England. Thursday, April 9, 7 p.m.
Wednesday, March 25, 6:30 p.m.
Saturday, February 21, 1 p.m.
Thursday, January 22, 7 p.m.
Sunday, November 23, 10 a.m.
Sunday, November 2, 10 a.m.
Saturday, November 1, 2 p.m.
Saturday, November 1, 10 a.m.
Sunday, October 26, 2 p.m.
Saturday, October 25, 2 p.m.
Friday, October 24, 1 p.m.
Wednesday, October 22, 7 p.m.
Saturday, October 18, 10 a.m.
Sunday, September 7, 1:30 p.m.
Apples of New England: A User’s Guide (The Countryman Press) is now available in stores. Originally scheduled for release September 7, it was shipped to bookstores earlier this month. If you do not see it on the shelves, ask for it — the store may have it in stock but are waiting for the official release date to display it. 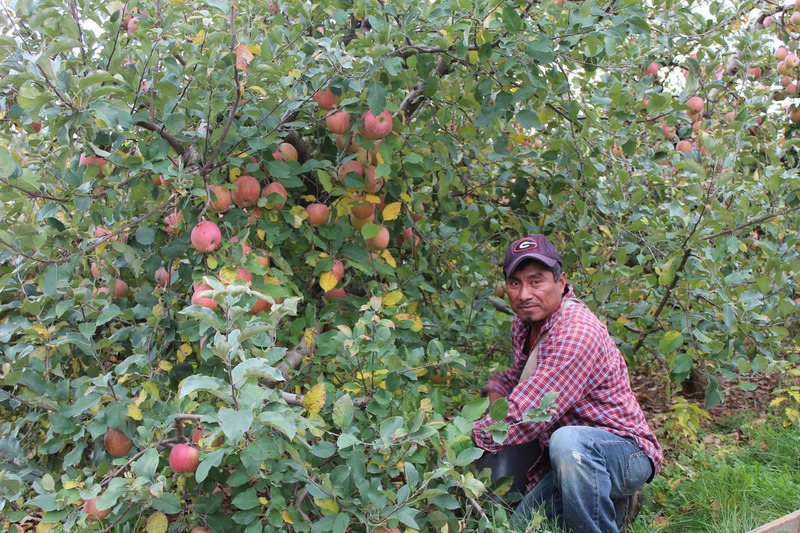 Apples of New England can already be ordered online. 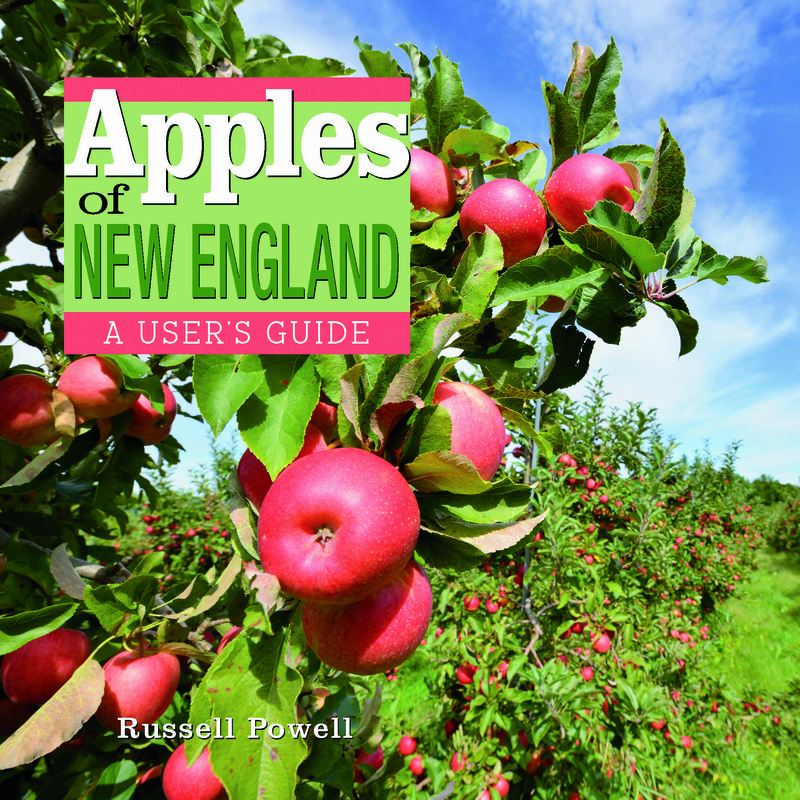 A new book by Russell Steven Powell, Apples of New England features descriptions of more than 200 apple varieties grown, sold, or discovered in New England, with color photographs by Bar Lois Weeks, plus a history of apple growing in the region spanning nearly four centuries. 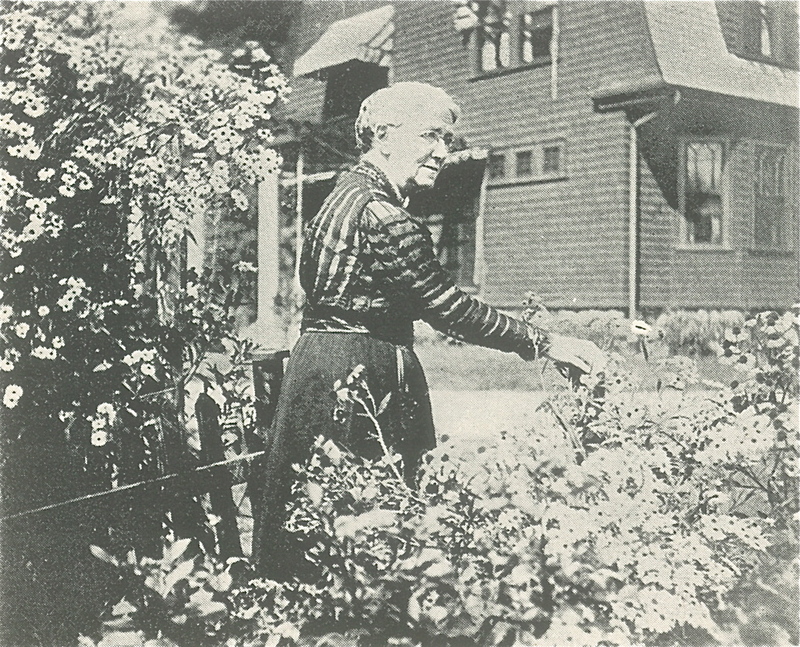 In addition to extensive research, Powell interviewed senior and retired growers and leading industry figures from all six New England states, and obtained samples of many rare varieties at the preservation orchard maintained by the Tower Hill Botanic Garden in Boylston, Massachusetts. A chapter on John Chapman (“Johnny Appleseed”), for the first time links him with another Massachusetts native, Henry David Thoreau, as the fathers of American wild apples, Chapman for planting them, Thoreau with his pen. 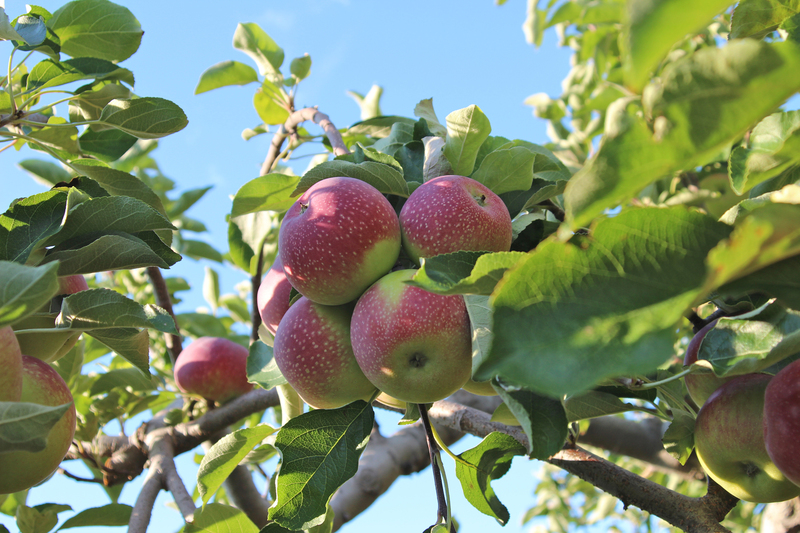 Apples of New England is intended for use by all apple lovers, whether they are visiting the orchard, farm stand, grocery store, an abandoned field or a back yard — or in the kitchen. The descriptions include detailed information on each apple’s flavor and texture, ripening season, and best uses, as well as age, parentage, place of origin, and unusual histories. Powell has worked for the nonprofit New England Apple Association since 1996, and served 13 years as executive director from 1998 to 2011. He is now its senior writer. He is the author of America’s Apple (Brook Hollow Press, 2012), a book about apple growing in the United States, and the weblog newenglandorchards.org. America’s Apple is now available in paperback as well as hardcover. Visit Silver Street Media or Amazon.com to order online, or look for it at your favorite orchard or bookstore. America’s Apple (Brook Hollow Press) is now available in paperback, for $19.95. 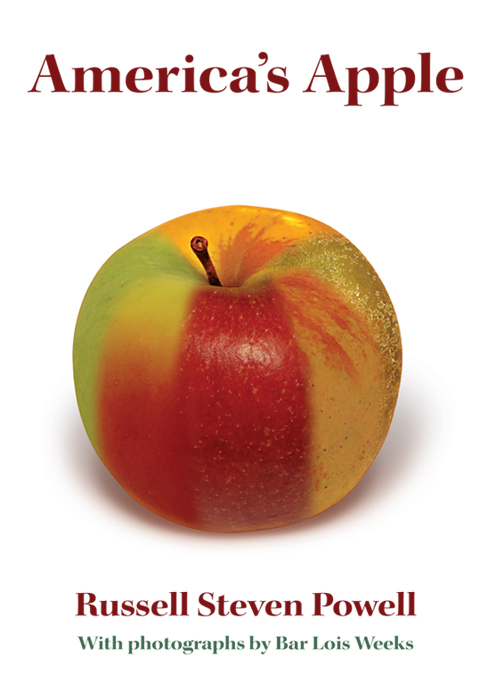 The book takes a broad look at the United States apple industry and the people who grow this iconic fruit. America’s Apple covers horticulture, heirlooms, apple drinks and cooking, food safety, orchard pests, Johnny Appleseed, and much, much more, with photographs by Bar Lois Weeks. The paperback is identical to the hardcover, with one exception: it does not include the photographic index of apple varieties in the back. Those varieties are visually larger and described in more detail in Apples of New England (Countryman Press) available soon. To purchase either the hardcover or paperback version of America’s Apple, visit silverstreetmedia.com, or amazon.com.